If you’re currently sat in your small, bleak student halls right now you might want to look away. 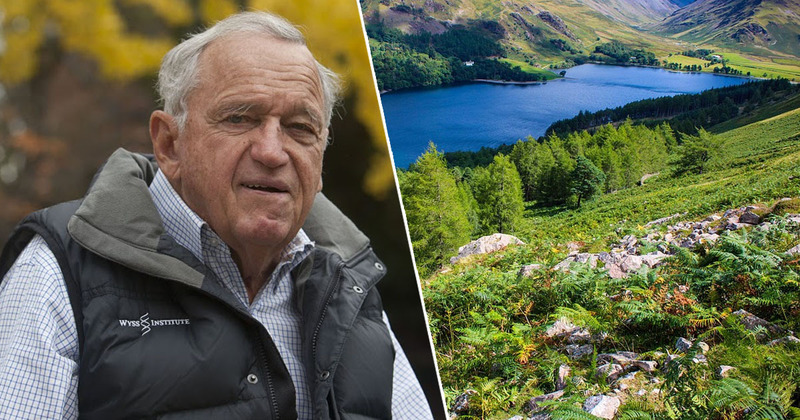 These wealthy Florida frat bros reside in an absolute mega mansion, it cost $4.3 million (£2.9m) to build, and was partly financed by about $2 million of chapter fundraising, as well as alumni donations and a loan. It’s part of the Top House series by College Weekly, and this episode focusses on the Theta Chi Fraternity at the University of Florida. Remember MTV cribs? Well we are taking that concept to college with our new series “Top House” where we will be travelling all across the South bringing you virtual tours of the biggest and best fraternities in the country. The life of a rich American college kid seems pretty sweet. 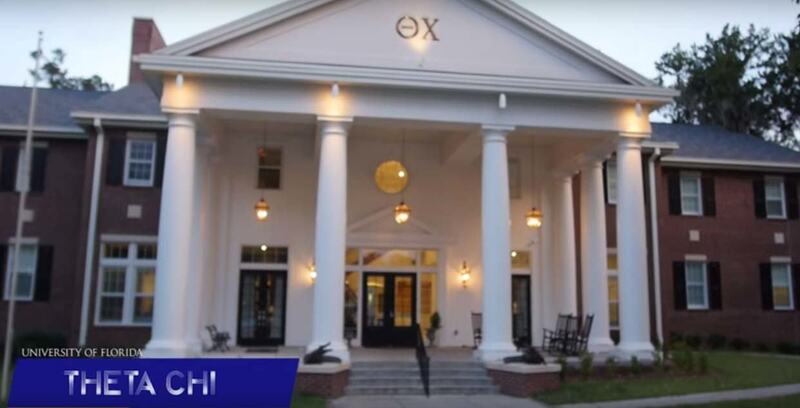 VIDEO: THETA CHI FRATERNITY AT THE UNIVERSITY OF FLORIDA LIVE IN A MIND BLOWING $4.3 MILLION DOLLAR MANSION – IT’S SO DOPE, YOU’D RISK SUICIDE JUST TO REINCARNATE AS A RICH COLLEGE KID!